Fun Educational & Cultural Experiences for your workplace, school event or gathering! Supplies are included with all workshops. 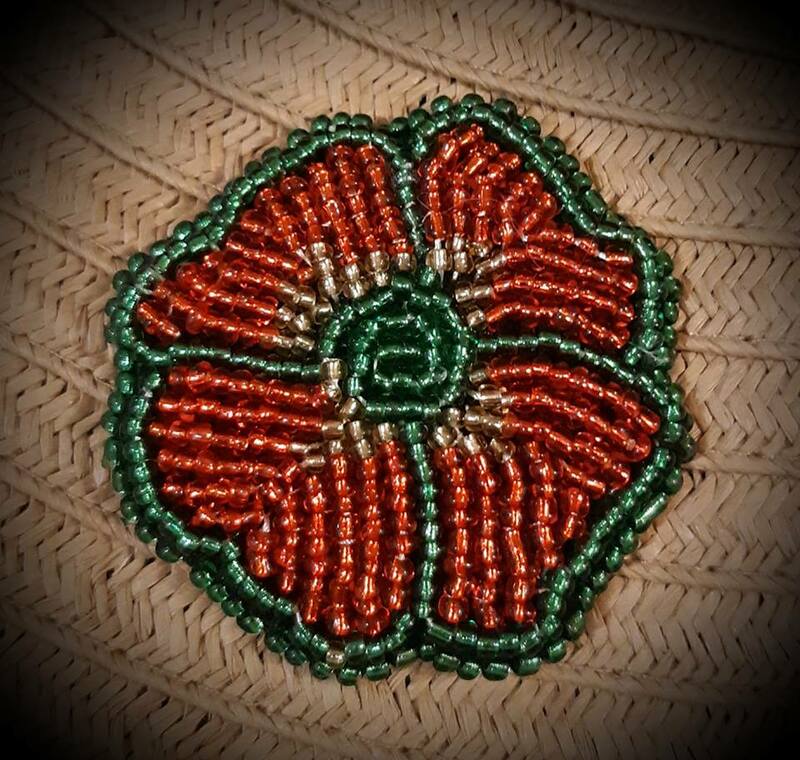 Bead a Remembrance Poppy: The Metis are known as the Flower Beadwork People for their striking portrayal of Canadian flora using glass beads on cloth. 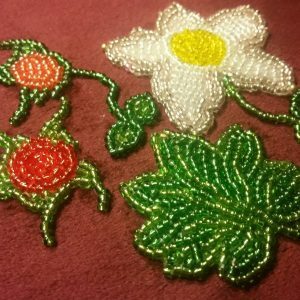 Learn traditional cloth beading skills to create a wild rose, remembrance poppy or other art piece. Timeframe: 2-4 hours. Suitable for ages 10 and up. 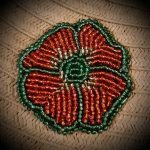 Plant-walks: Learn about the food and medicine plants used by First Nations & Metis Settlers. Plant walks are available April 25 – September 25 with choice of location. Timeframe: 2 hours. Suitable for all ages. 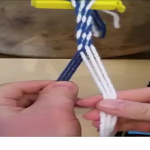 Metis Fingerweaving: Make a mini-sash bracelet and learn the history and meaning of this Metis cultural icon. Timeframe: 1-2 hours. 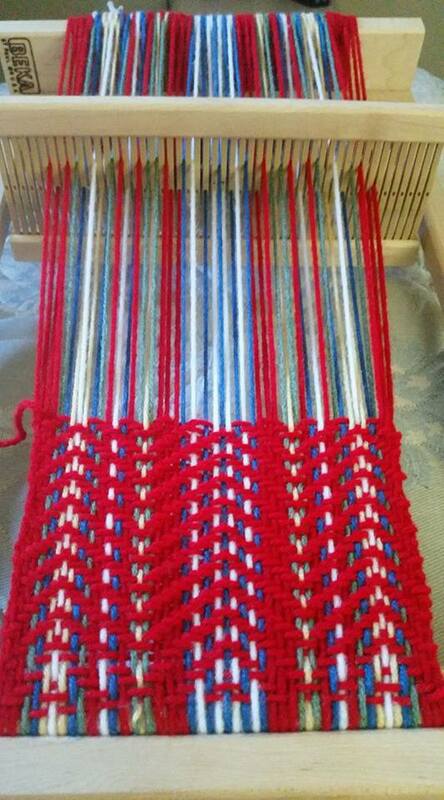 Intermediate level also available. Suitable for ages 8 and up. 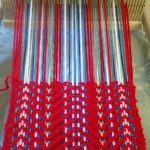 Loom-woven Ceinture Flechee: Make a full-sized Metis Assomption sash using a simple frame loom. Timeframe: 1 Weekend (12 hours). 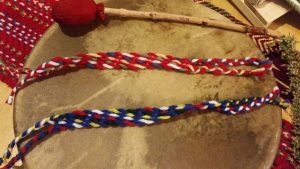 Looms are available for purchase. Suitable for ages 12 and up. Please contact Kalyn@KodiakHerbal.com for information or to book a walk or workshop for your group or event.